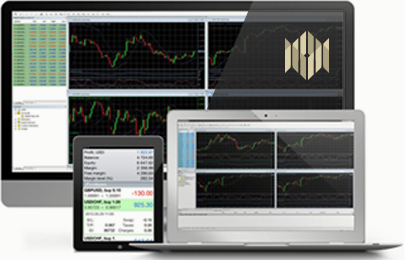 MetaTrader4 has established itself as the platform of choice for the trading community because of its ease of use, functionality and powerful performance. The MT4 platform is ideal for all types traders and all types of trading strategies, whether you are a seasoned trader placing trades through the client terminal or an API client placing automated trades. Use the House of Borse MT4 trader to empower your trading. The MT4 platform offers a range of analytics to boost trading performance. Ability to develop your own technical indicators and market analysis tools, using the MQL programming language. The Metatader4 platform is designed with the highest standards of security in mind. All data between client terminal and platform server is always encrypted. The platform also supports the use of RSA digital signature. 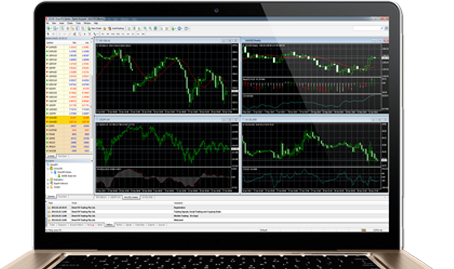 The MT4 trading platform allows traders to execute a variety of order types and facilitate various trading strategies. Various order types supported - Market Order, Pending Order, Stop Loss and Take Profit.